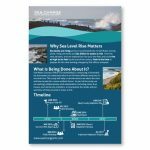 The County of San Mateo is leading an effort to address the challenge of sea level rise in the Bay Area, which is among the top 10 hot spots for sea level rise impacts across the country. In San Mateo County, rising sea levels put $24 billion of infrastructure assets at risk. The County has assembled a broad coalition of governments to create a proactive solution by working across jurisdictional boundaries, including stakeholders and organizations peninsula-wide. 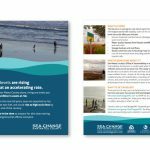 Circlepoint developed a unifying brand identity for the County’s sea level rise initiatives and projects. 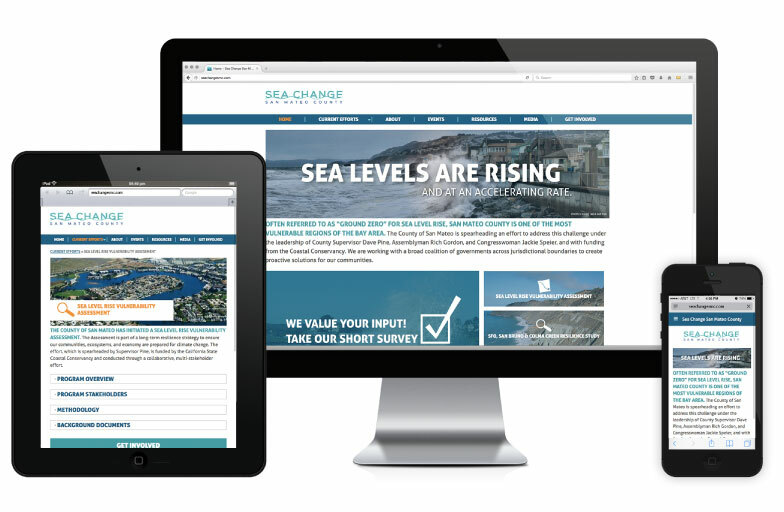 Under the brand name Sea Change San Mateo County, Circlepoint developed and is maintaining a website that educates about the need to address sea level rise and helps position the County as a proactive leader in addressing the challenge through collaboration. 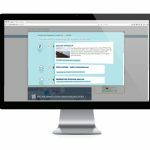 The website serves as a central resource for the County’s continuing efforts on addressing sea level rise, including the County sea level rise vulnerability assessment, the San Bruno/Colma Creek watershed area study, and the creation of a new countywide clean water management agency. 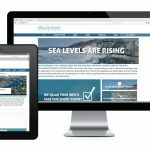 In addition to featuring information about upcoming presentations and workshops and compelling graphics and maps, the website will serve as a platform for the diverse audiences impacted by sea level rise to be engaged in and informed of these important efforts. 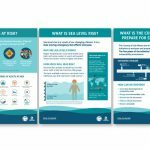 As the project moved into the public outreach phase, Circlepoint helped develop a suite of branded materials to engage project stakeholders through a diverse variety of channels. These materials include: exhibit boards, posters, postcards, one-pagers and more.